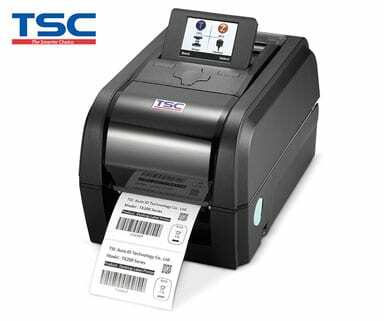 Desktop printers tend to be compact in size and are great for applications where less than 2,000 labels per day need to be printed. 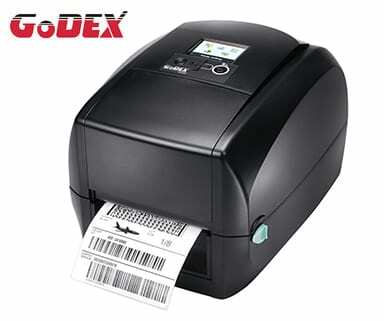 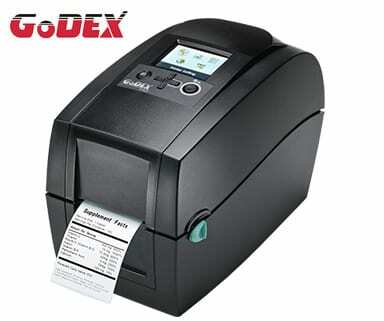 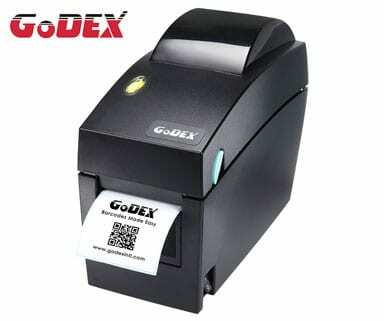 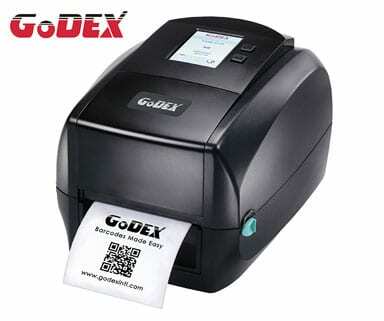 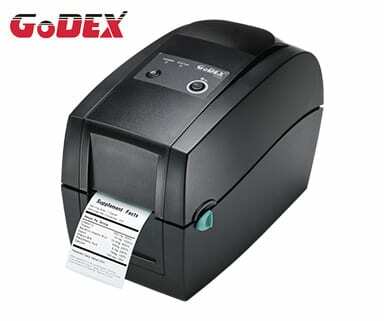 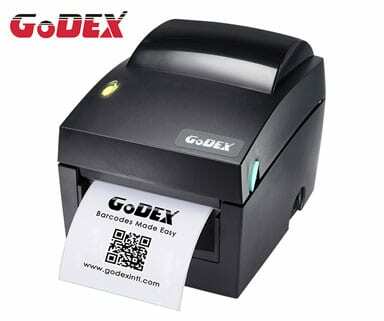 These printers are feature rich and can also be used in standalone applications with no requirements for a PC connection. 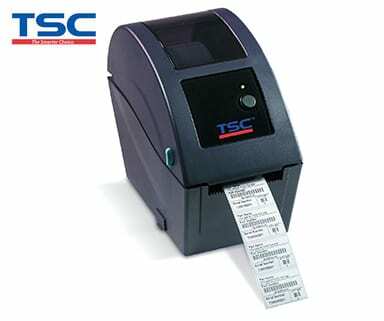 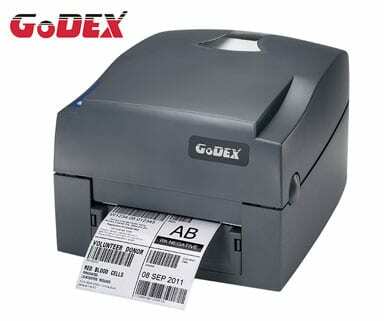 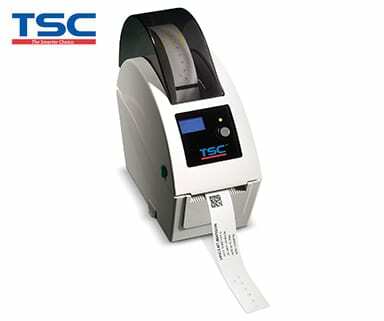 We offer a great range of direct thermal and thermal transfer printers with a host of features.